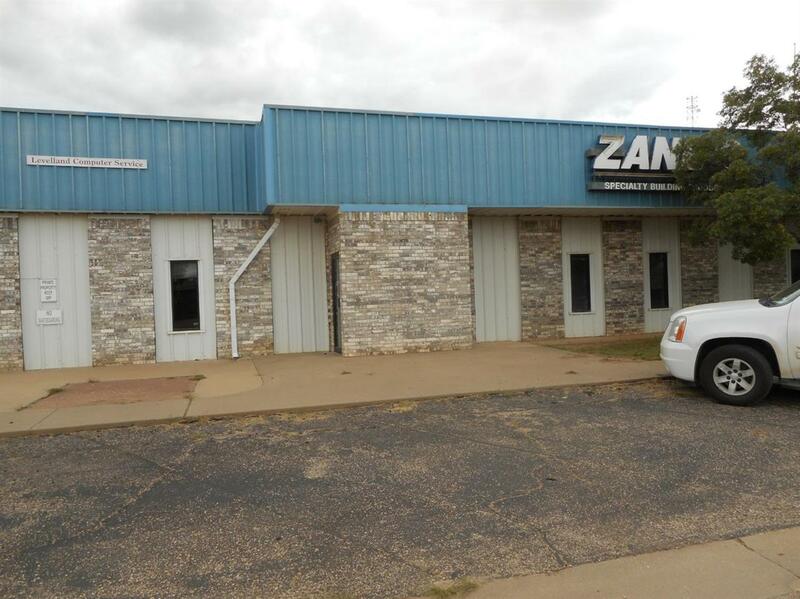 Great commercial property that could serve as multiple office/retail complex. Currently has 20+ designated spaces, 3 large conference/break/event spaces, receptionist area & 5+ restrooms. 12 HVAC systems, 4000# capacity freight elevator to basement. Parking lot on E. & W. side & front of bldg. Mega Potential for investor/owner!